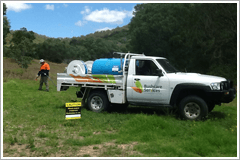 Bushcare Services seeks to understand the requirements of our project partners when developing a successful weed control program. 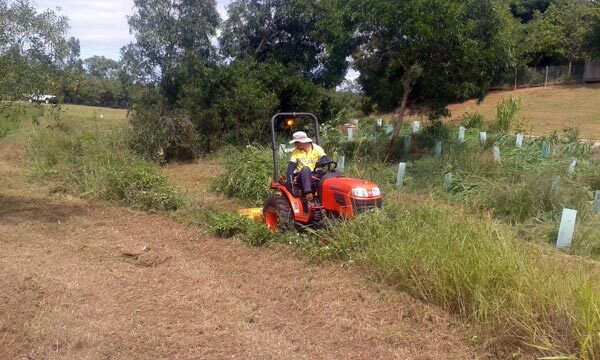 This can be customised to address specific criteria set by the regulators or to simply improve the appearance and access of community parks. 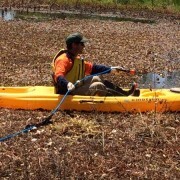 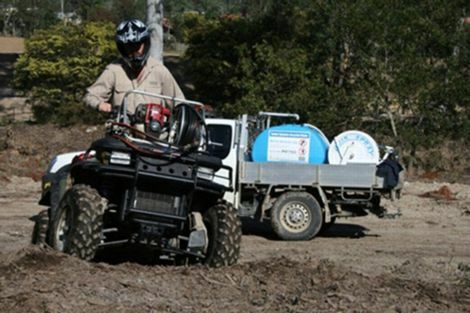 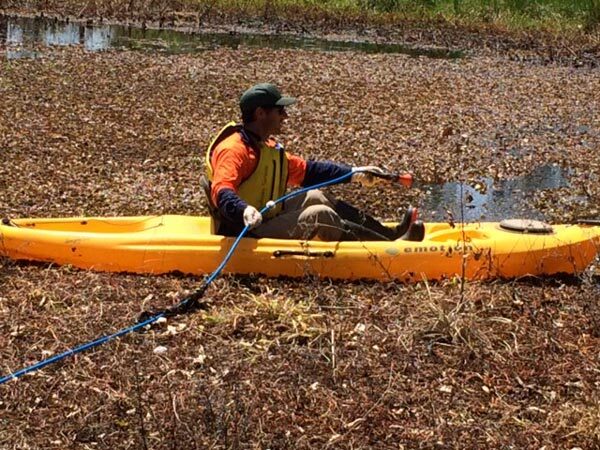 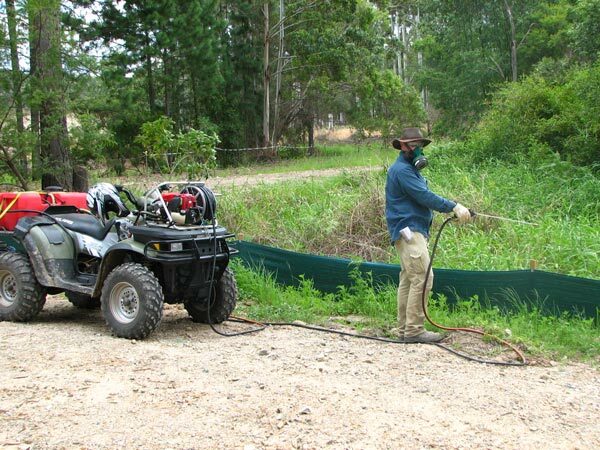 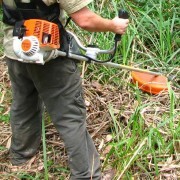 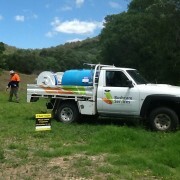 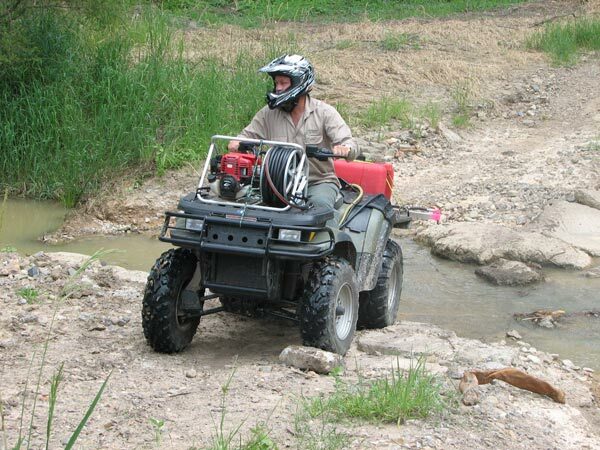 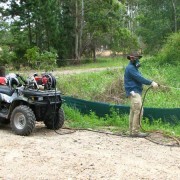 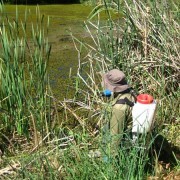 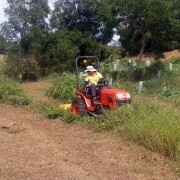 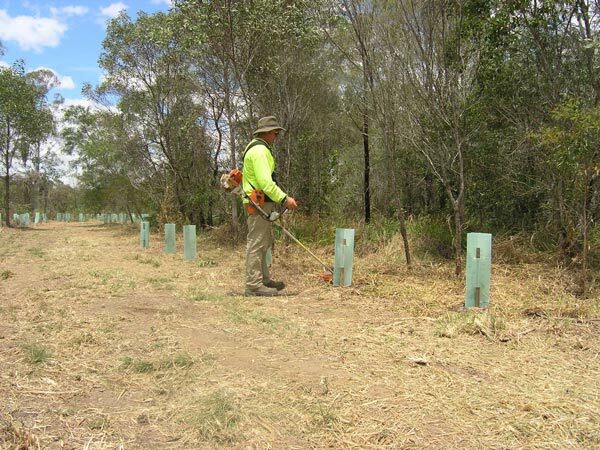 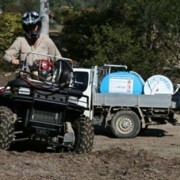 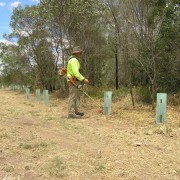 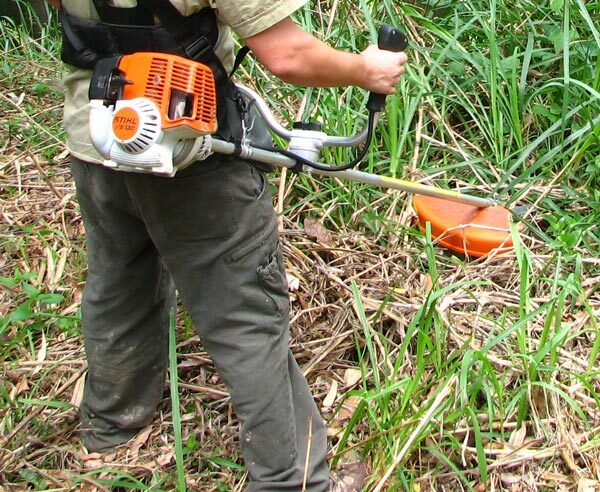 Bushcare Services have the resources and skills to undertake an integrated weed control program. 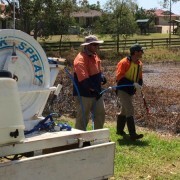 This is the co-ordinated use of a range of chemical and non-chemical weed control methods that are cost effective and practical. 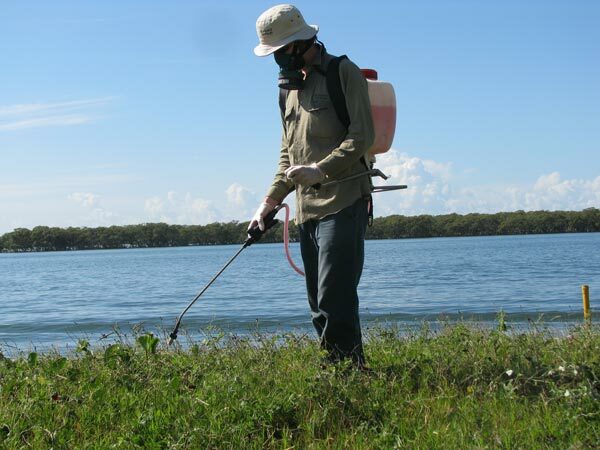 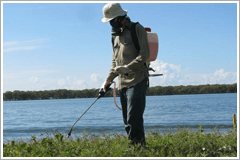 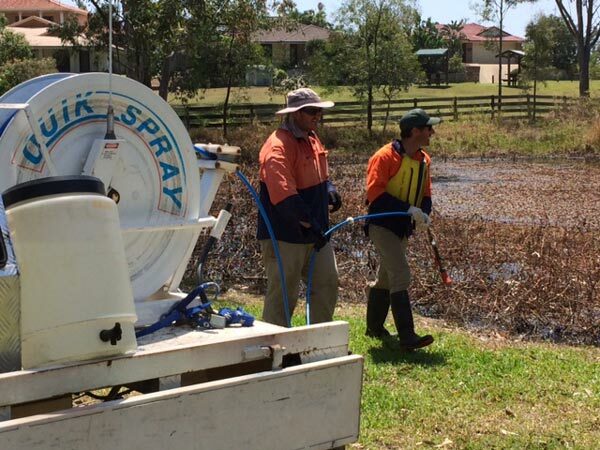 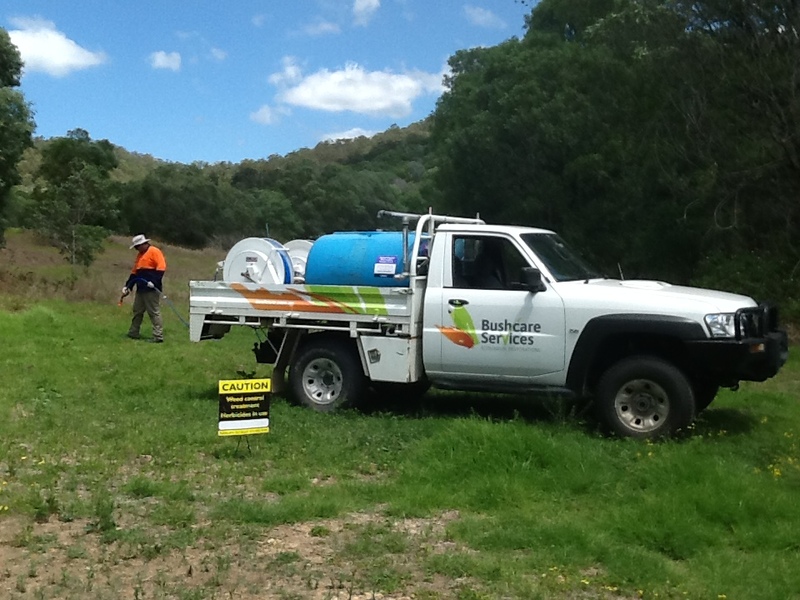 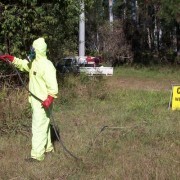 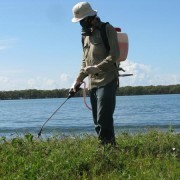 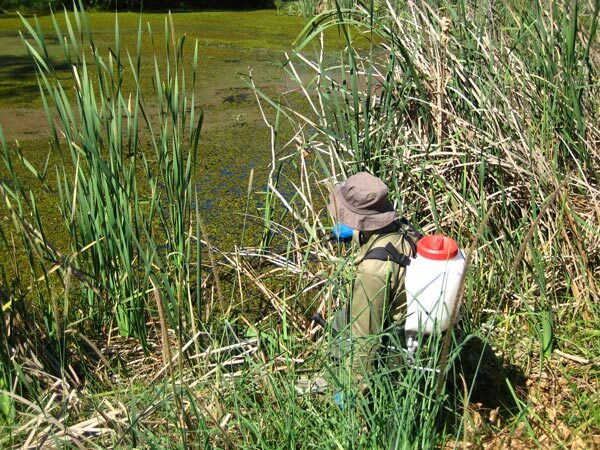 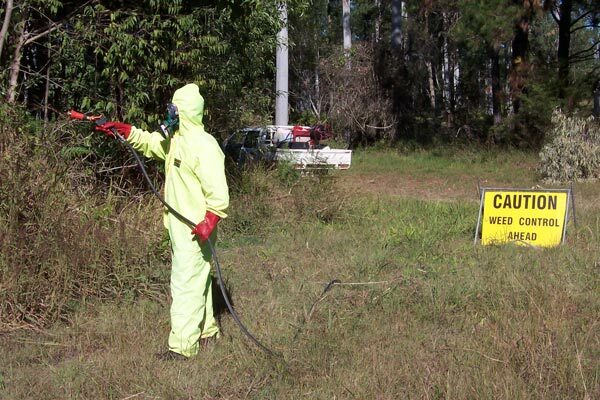 Bushcare Services is fully licenced and insured to commercially apply pesticides. 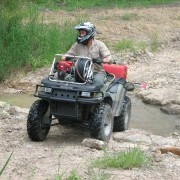 Monitoring, mapping and reporting to clients and regulators.